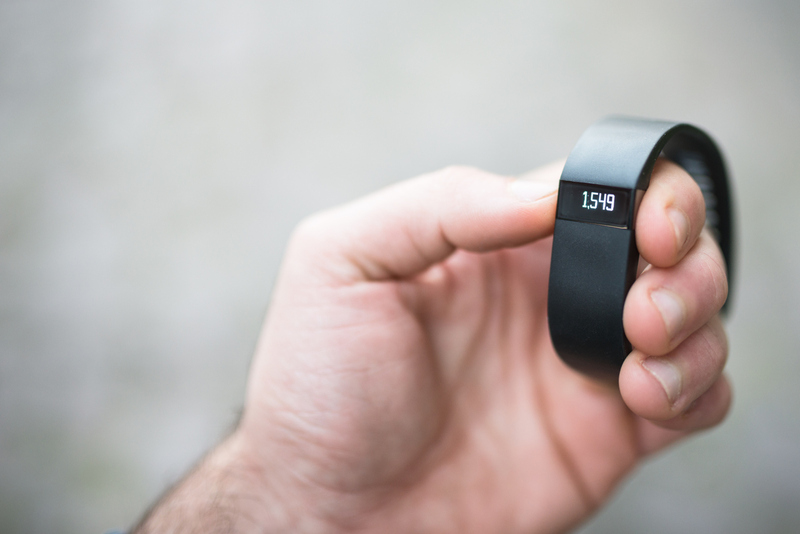 Is Fitbit's Corporate Partner Program an Omen of Things to Come? Fitbit’s corporate and insurance partnerships offer an opportunity to bring wearable devices to a wider market, as well as pave the way for their use in medical care. Fitbit has long been a leader in consumer wearable technology. But their latest initiative takes a step away from the public market and into the healthcare space, offering a pair of activity trackers for health and wellness plans and enterprise partners. The Fitbit Inspire and Fitbit Inspire HR are similar to the devices available for consumer purchase, complete with activity and sleep tracking; call, text, and calendar alerts; and movement reminders. However, these products are directly health-focused and intended only for employees enrolled in health plans at partner companies. They are available exclusively through Fitbit Health Solutions, an important initiative that promises to increase the affordability and accessibility of wearable devices. While the Fitbit may not yet be ready for widespread medical adoption, programs like this help refine the capabilities of wearable technology, ultimately opening doors for healthcare providers and clinical researchers. Fitbit’s recent product launch, compounded with the company’s existing health programs, reflects a commitment to expanding the reach of their activity trackers. Given that six in ten Americans experience some kind of chronic health issue, widespread wearable availability could help people with chronic illnesses and their care teams better monitor patients’ states of being and the progression of their care. The Fitbit Inspire and Fitbit Inspire HR arrived shortly after the launch of the Fitbit Care project in September 2019. This connected health program combines coaching services and virtual care to help advance disease treatment and prevention. It is available to members of eligible health plans, most notably insurance provider Humana. A Future for Corporate Partnerships? Fitbit’s health programs are reflective of a general trend in which payer wellness programs partner with digital health companies to offer high-quality care. These initiatives grant employees access to a number of health and wellness apps that can help with fitness, weight loss, and even addiction counseling. Fitbit currently has partnerships with high-profile plans such as Blue Cross Blue Shield, Humana, and UnitedHealthcare. Similarly, Apple is also in negotiations with Medicare to subsidize the cost of Apple Watches. While no deal has been struck yet, Apple’s devices could have substantial benefits for seniors. With capabilities such as fall detection and heart rate monitoring, this initiative could help at-risk Medicare members avoid pricey hospital visits. In addition to making activity trackers more affordable, these partnerships have the potential to normalize the use of wearable devices. Offering Fitbits or Apple Watches through major plans will make the technology more accessible and expand their health and wellness benefits to more people. As these devices drive results for participating members, the technology will likely make its way into medical care applications through remote monitoring and telemedicine.